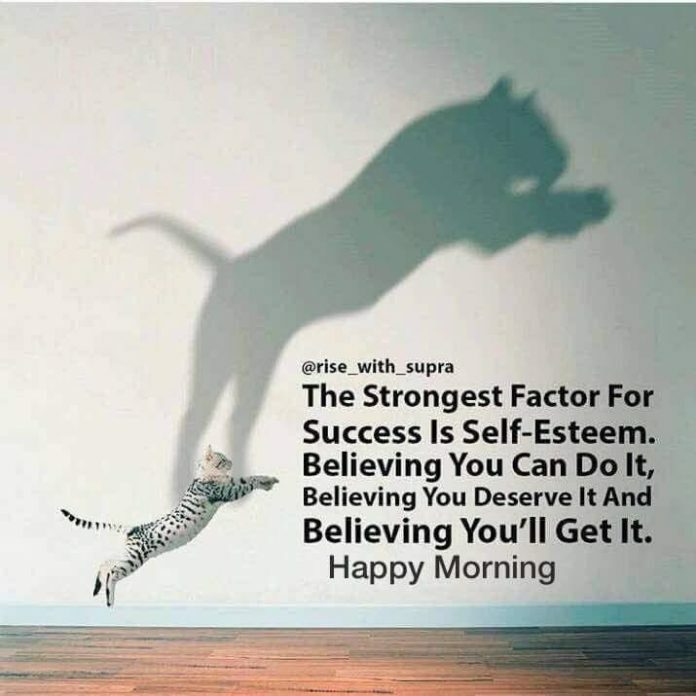 The strongest factor for success is self-esteem; Believing you can do it, believing you deserve it, believing you will get it. 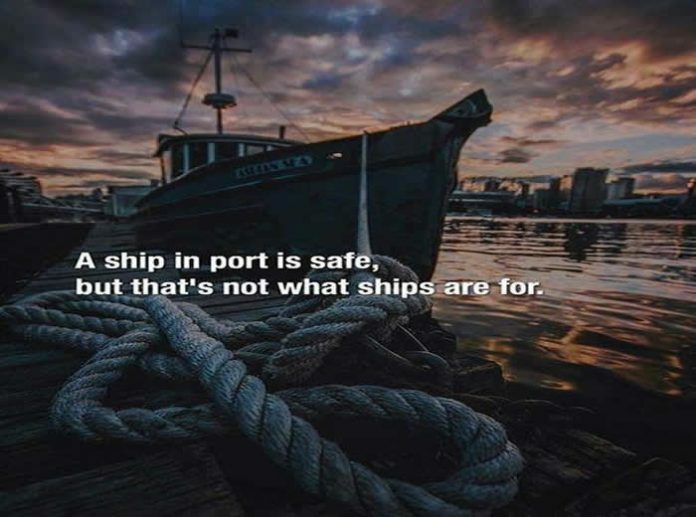 A ship in port is safe , But that’s not what ships are for . Patience is key to success. Good things come to those who wait. Success doesn’t come overnight for most people. 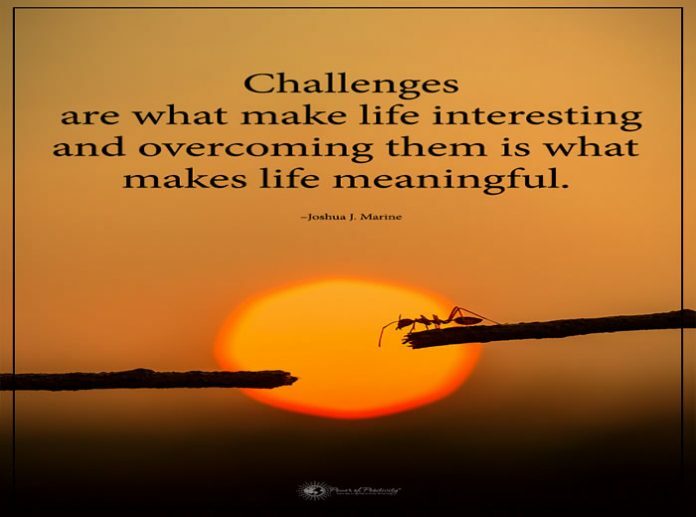 It requires a lot of learning, hard work and experience to reach a certain life goal. 5 Tips to be Successful in Life. 2. I can do it. 3. God is always with me. Success is like your own shadow. If you try to catch it you will never succeed.Ignore it and it will follow you. Fill your heart with love and gratitude. Remember no one is a self-made person. Thousands have contributed to your growth and progress. Success seems to be connected with action. Successful people keep moving. They make mistakes, but they don’t quit – Conrad Hilton. 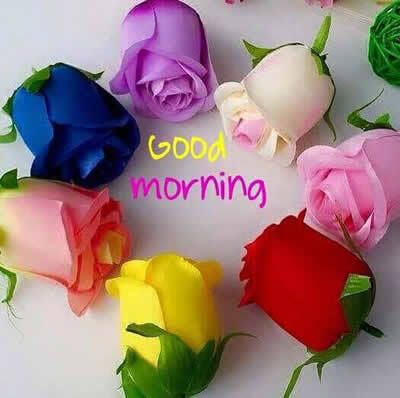 In the Race of Life …..
Don’t waste your energy and time trying to compare with others….. Sometimes you are ahead… Sometimes behind…. A word of encouragement during a failure is worth more than an hour of praise after success. Best philosophy in life is to keep the mind happy. 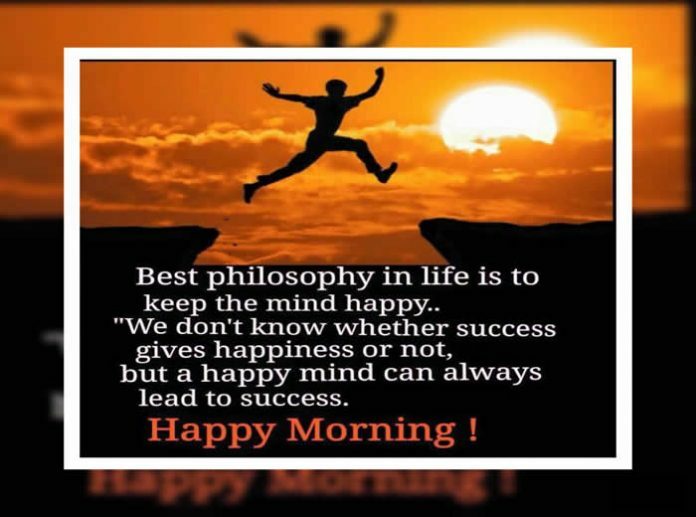 We don’t know whether success gives happiness or not but a happy mind can lead to success..